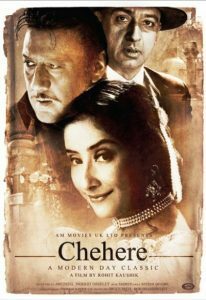 Synopsis: Chehere is a period drama set in the 1950s that revolves around the life of a retired silent era actor played by Manisha Koirala.The actress in the film has a bitter relationship with her sister (played by Divya Dutta), a poetess. It revolves around clash of ideas and perspectives and an ensuing mystery. 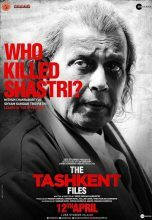 The film also stars actors Jackie Shroff and Gulshan Grover alongside actresses Hrishita Bhatt and Aarya Babbar. 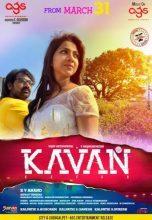 Directed by filmmaker Rohit Kaushik, ‘Chehere: A Modern Day Classic’ will surely enthrall the audience.